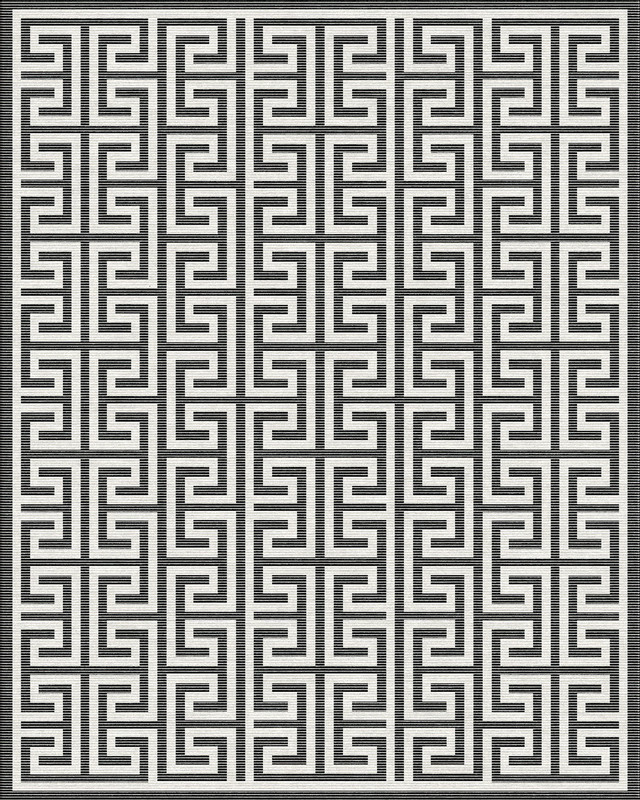 The Greek key design is the embodiment of eternal elegance. This rug combines the design with a gorgeous ribbed texture created from alternating rows of cut and loop pile. 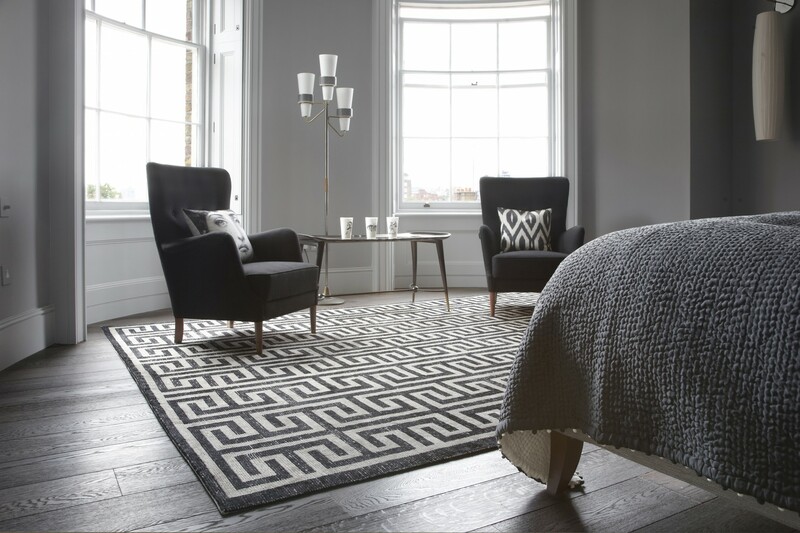 This rug can be made to order in any size or colour, as well as many other bespoke variations. Available stock is listed below, but other standard sizes may be on loom. Please contact us for more information.